Want to maximize your content reach? 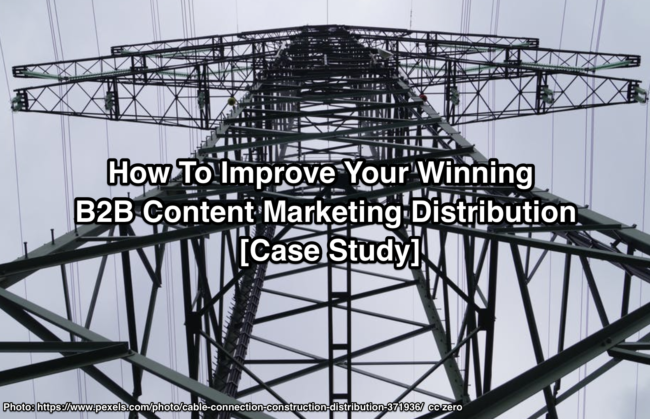 B2B content marketing distribution case study shows success steps (works for B2C) & 5 tactics to improve distribution. Need to expand your content marketing but have limited budget? Use content curation. 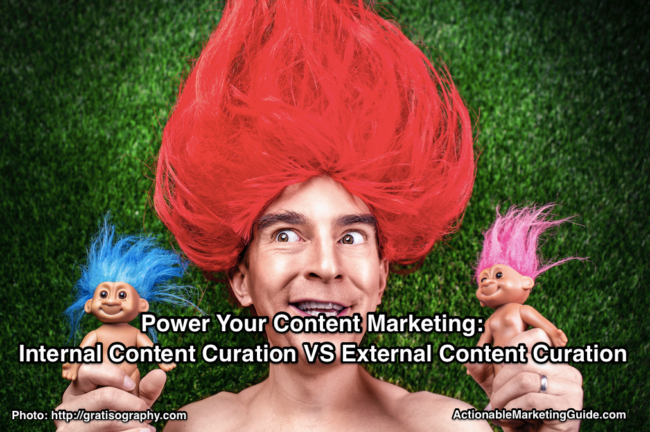 Understand internal content curation vs external content curation. 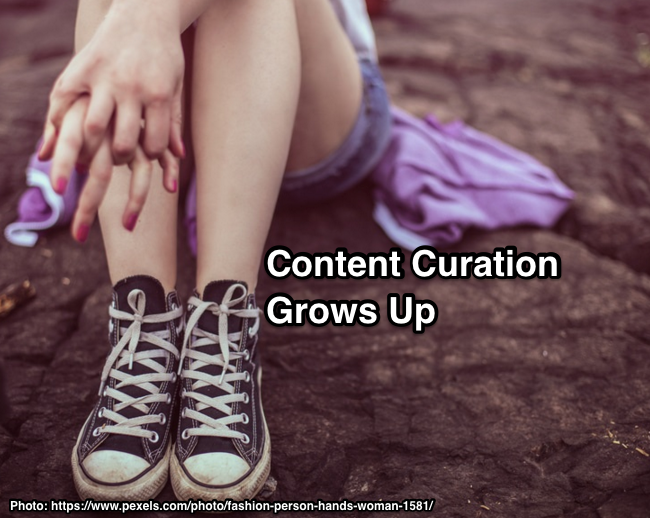 Content Curation Grows Up and what it means for your content marketing strategy. Defines sophisticated content curation with examples to follow. 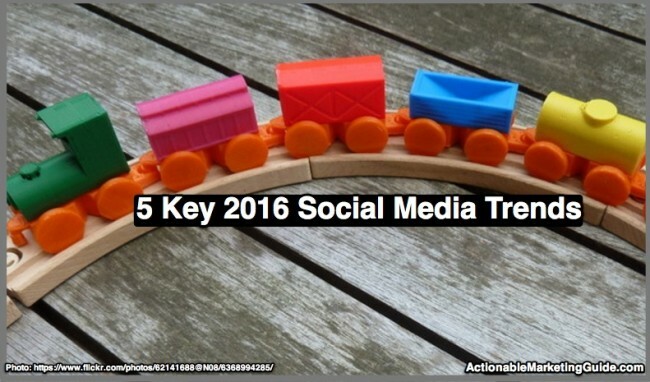 Here are the 5 key 2016 social media trends to ensure that your marketing is on track to succeed. Includes charts and tips to improve your social media marketing.